RERA act was enacted by the parliament and States were given powers to notify to their own rules and establish their RERA Authority. As there are very few States like Maharashtra where Mechanism of RERA is fully functional and Developed but on the other hand there are many States where even RERA Authorities are not fully functional. After a much awaited time of almost 2 years now Delhi has its own full-time real estate regulatory Authority, whereas till now the vice-chairman of the Delhi Development Authority (DDA) was acting as an interim regulator of the Delhi Real Estate Regulatory Authority. The newly Chairperson is Mr. Vijay S Madan will be serving the Delhi Real Estate Regulatory Authority for the term of 5 years, he has served the country at the post of IAS as Director General in the Unique Identification Authority of India (UIDAI) and now retired. He is appointed by the Lt. Governor of Delhi Mr. Anil Baijal. Along with the Chairperson two members are also appointed Gyan Prakash Srivastava and Ramesh Chandra for the terms of 5 years. 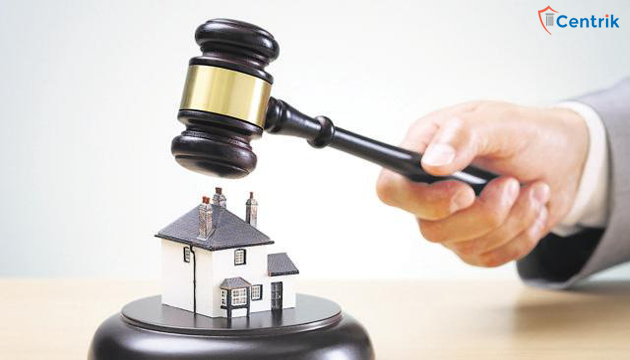 Delhi has notified its rules regarding the Real Estate Regulation way back in August 2017 but Delhi did not to establish its full- time regulator or you can say real estate regulatory authority. The announcement of the appointment of regulator was done by the LG during a workshop organized by the housing and urban affairs ministry. At last, we can say that RERA gradually extending its arms in every State and after few years down the line the Real Estate of the whole country will only be for the developers who can keep their promises with the home-buyers.